Elizabeth Pickering has entertained huge crowds and won fans on many a festival stage with her "magnetic, soft and familiar tone" married with quickfire rap and exquisite lyricism which never fails to impress. Fresh from the release of her debut EP, "Are You Everything You Wanted To Be?" 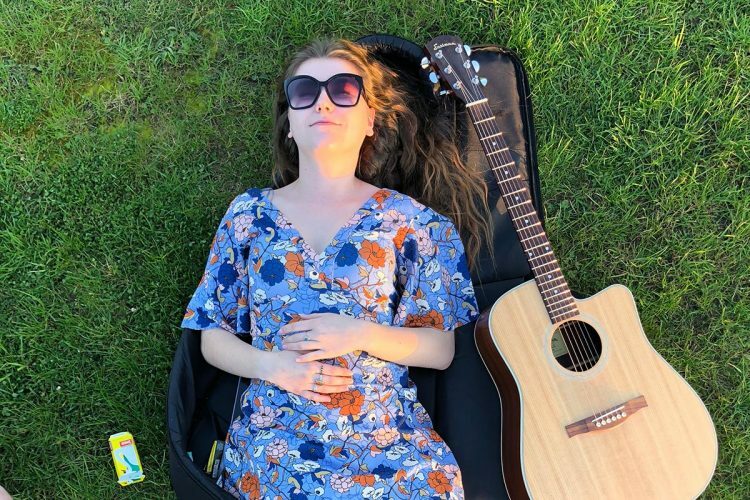 and already working on her next release, Elizabeth is cutting her teeth on Hull's vibrant acoustic scene whilst also making waves within the Bristol and Bath area, playing some acclaimed venues around the country.